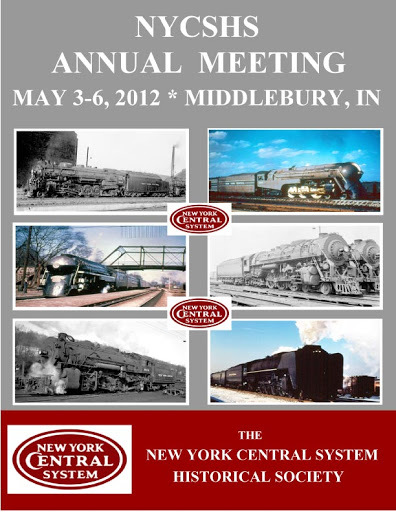 The NYCSHS is proud to announce the 2012 Annual Meeting will take place in the Elkhart area, hosted in nearby Middlebury, Indiana! More details will be posted on the official convention page shortly. We look forward to seeing you!